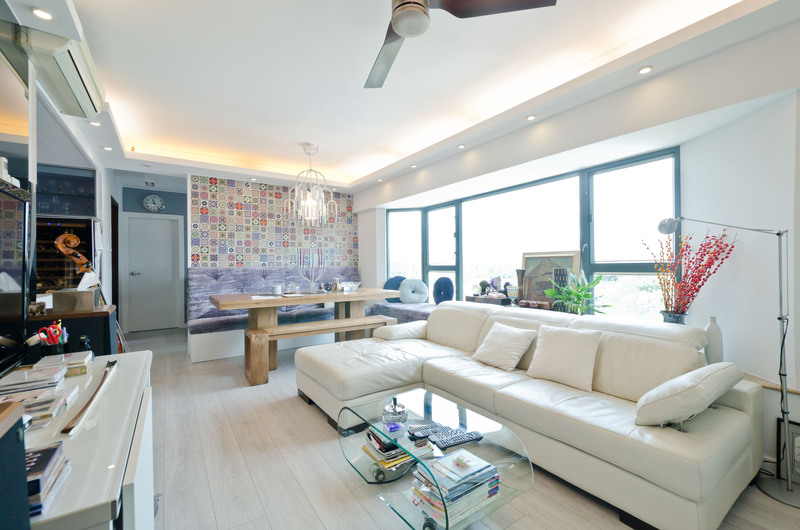 A 904 ft flat in the relaxing location of Yuen Long. 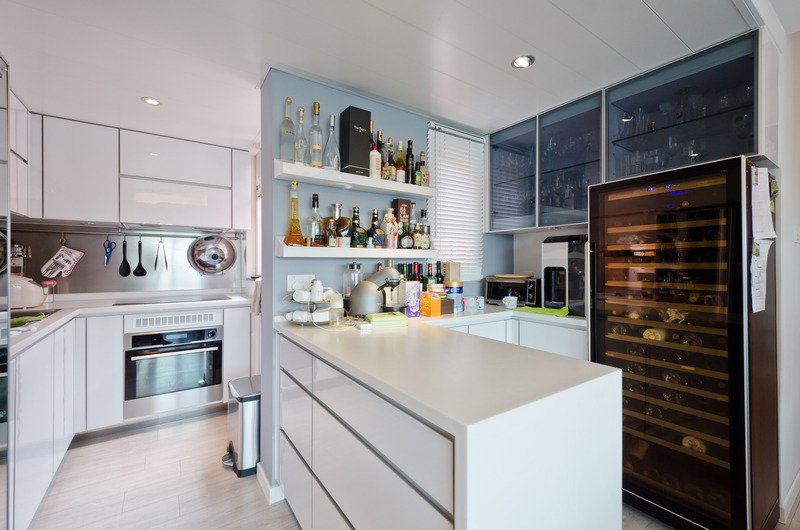 The owner wished to have an open kitchen, an open piano room, and a walk-in closet, and to complete within a tight budget. We have carefully planned the project and to demolish and build some walls to suit their needs. A feature wall of colourful tiles and the wood fan are the highlights of this stylish home. This entry was posted in Interiors, News and tagged apartment, Home, Interior design, tiles by metroloft. Bookmark the permalink.